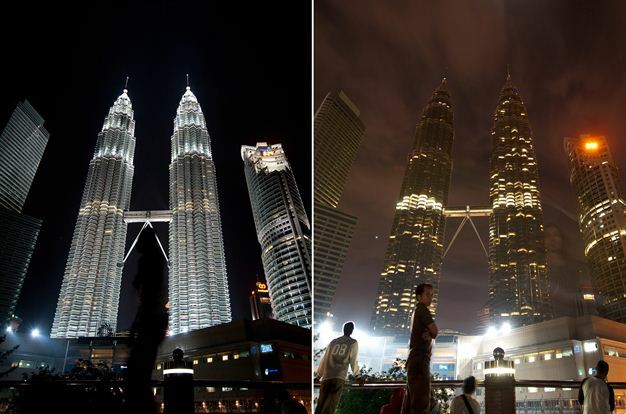 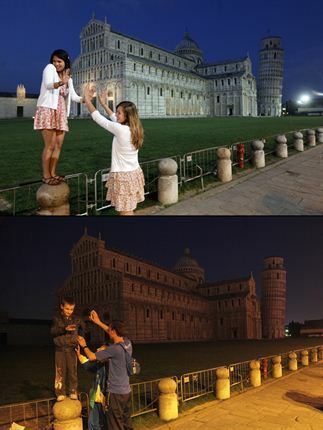 Malaysia's iconic Patronas Twin Towers, photographed before and during Earth Hour in Kuala Lumpur. 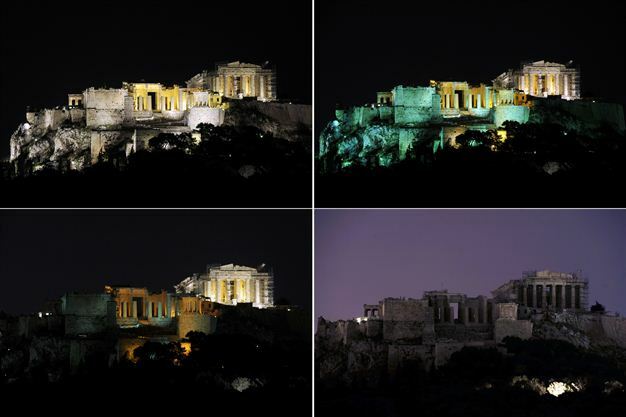 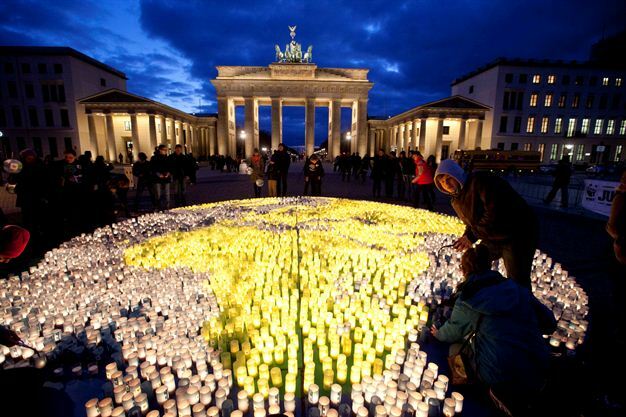 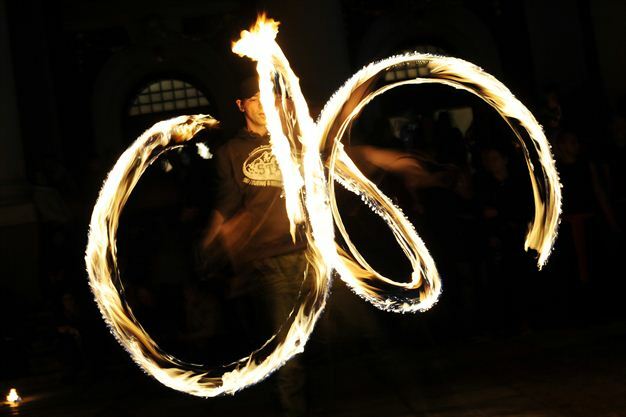 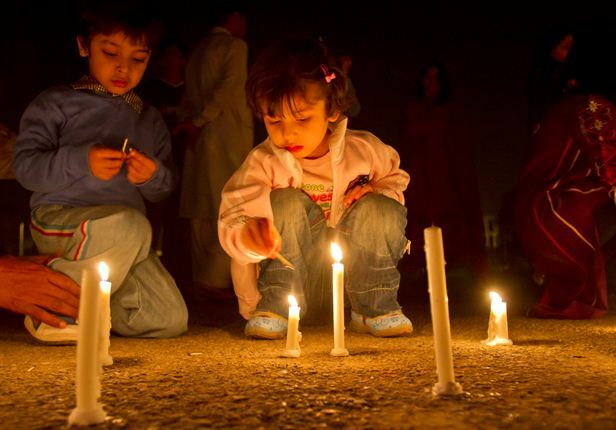 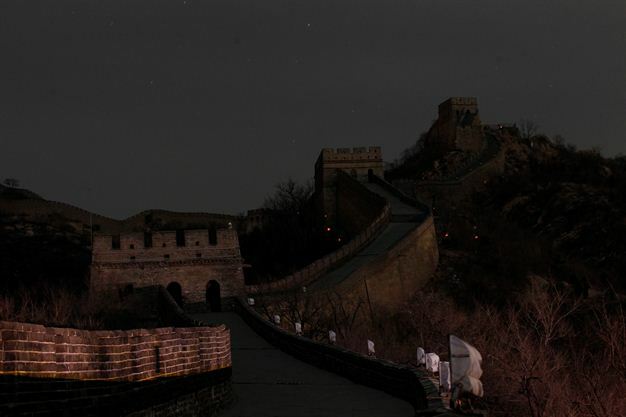 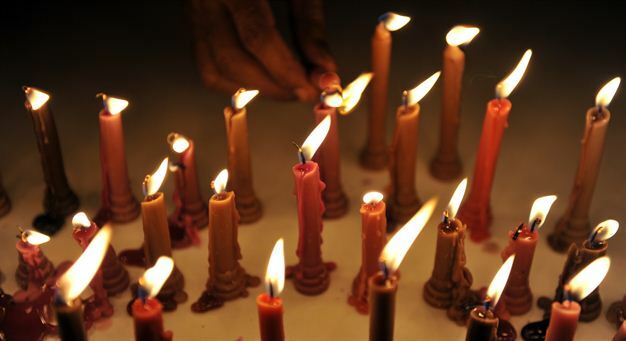 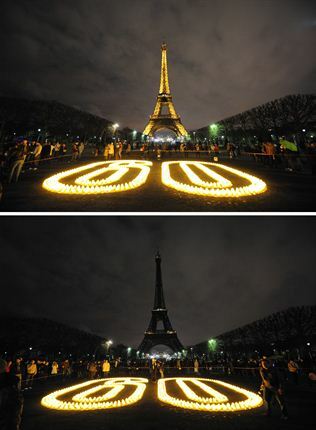 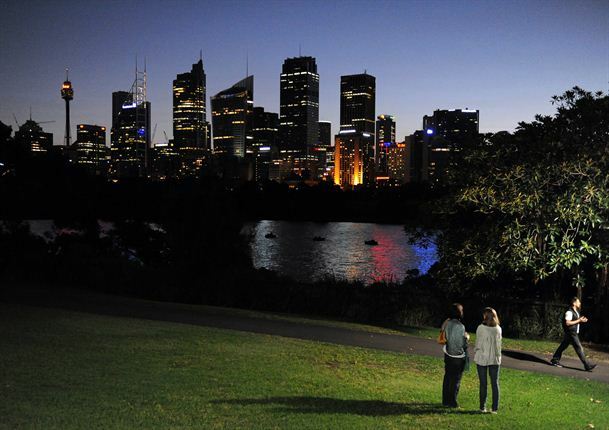 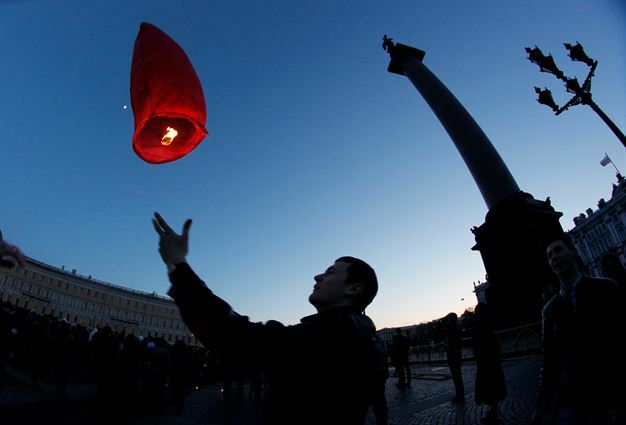 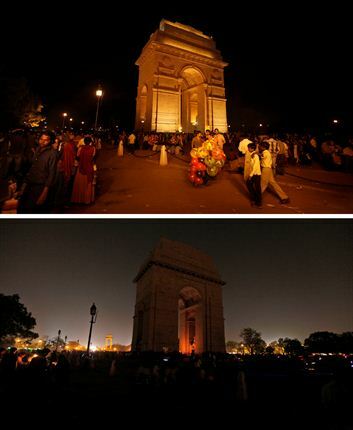 Millions of people were expected to switch off their lights for Earth Hour on March 31, in a global effort to raise awareness about climate change. 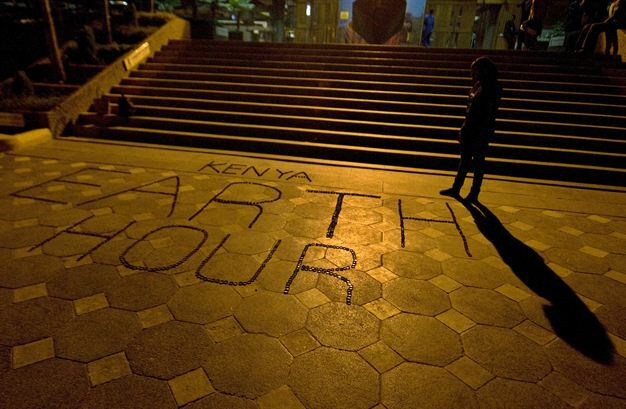 A participant stands next to bottle tops arranged to read 'Kenya Earth Hour'' in he capital Nairobi during festivities to commemorate Earth Hour.